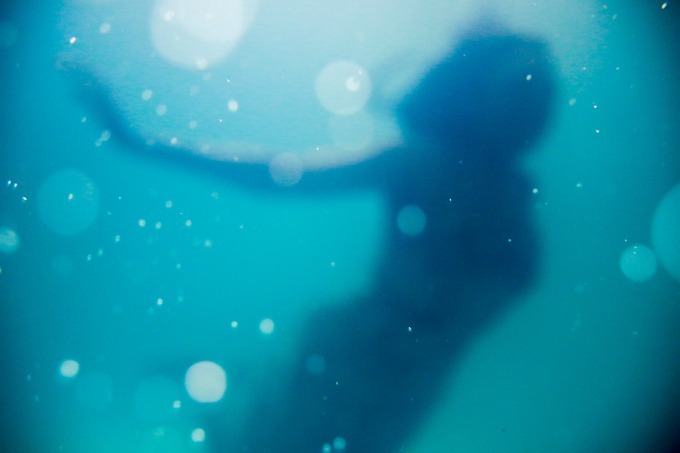 We’ve rounded up 20 pretty awesome Mermaid themed gifts. 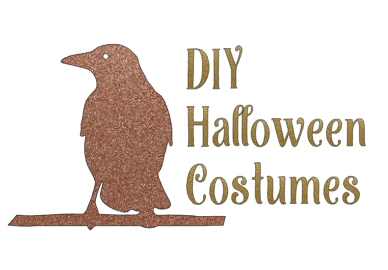 These are all available on Amazon, and they’re pretty reasonably priced. Perfect for that little sumtin-sumtin gift for a co-worker or secret santa gift that loves mermaids. Links are affiliate links. They help support our love of mermaids. 7 I Can’t Run, I’m a Mermaid burnout tank – Shown in Mint, available in 9 great shades. 9 Let’s Be Mermaids pillow – Also available in Be a Mermaid and Make Waves at the same link. 18 Mermaids Coloring Book for Adults – Pair this with a nice set of colored pencils or pens for a great gift. 19 Mermaid Jewelry Box – A lovely trinket box that belies it’s inexpensive price tag. Whew! 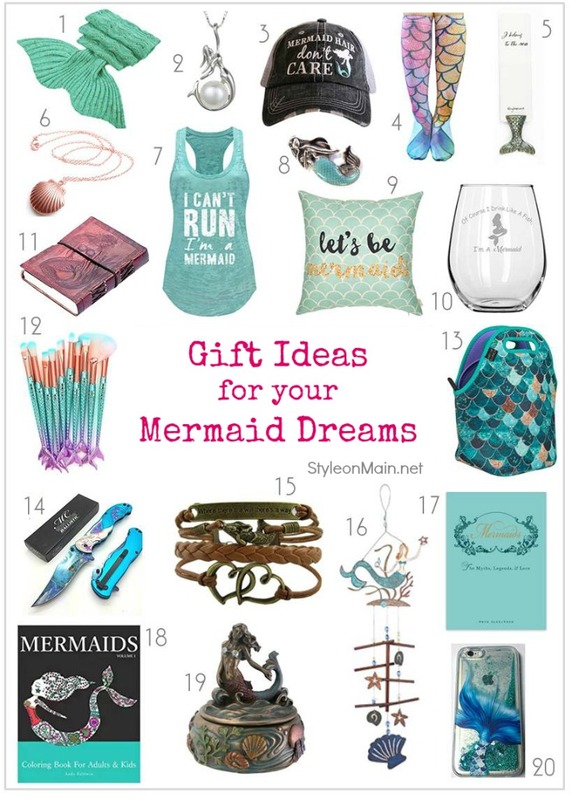 These are some really amazing Mermaid gift ideas. Which is your favorite?